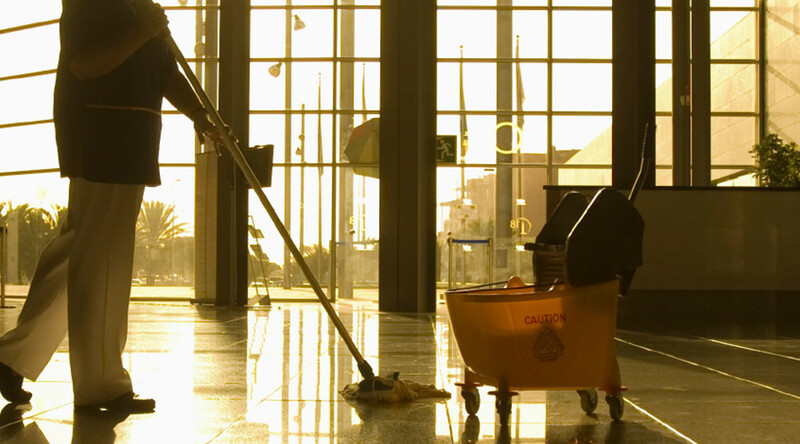 5 Reasons To Outsource Your Company's Janitorial Services - American Cleaning Services. Inc. When you’re looking for ways to better using your lower budget, you should consider hiring a company that specializes commercial janitorial service. When you are striving to make your company succeed, you need to save all the time and money you can to make it work. And one of the ways that you have to accomplish this is to hire a commercial janitorial cleaning company. In case your office is located in New York, New Jersey, Pennsylvania or Delaware, one of the best companies you can hire is the American Cleaning Services, inc.
#1: You probably already have one or two employees that you hired at the minimum wage to make all the necessary cleanings. However, you need to constantly supervise them to make sure they’re doing a god job. On the other hand, when you hire a commercial janitorial service, they will be the ones responsible for the cleaning, which can be done daily or weekly. #2: When your current cleaner needs to go on vacation, take one day off to go to the doctor or some days because he is ill, your office won’t be cleaned. However, when you hire a company, you can be sure that they won’t miss work. In case one of their employees is ill, they will have another one replacing it and you don’t need to worry about anything. #3: Usually, when you hire a professional cleaning company, they have higher cleaning standards than a common cleaning employee. Besides, these people are trained to be efficient as well as to be safe in the work environment. #4: Cleaning is not just cleaning. Just like any other industry, there are some products and methods that work better than others. If there is one thing you can be sure is that American Cleaning Services, inc. uses the most effective products and techniques to make sure that your office is cleaned. #5: One of the best things about hiring an outside contractor for janitorial services is that you can accommodate your budget. By doing so, you’ll be dealing with a professional cleaner who has the right training. So, he will be able to get the job done pretty quickly. And this will allow you to save both time and money. As you can see, in order to keep your company’s office cleaned, you don’t need to pay a lot. You can simply hire a commercial janitorial service like American Cleaning Services, INC and you’ll not only have an affordable price as you’ll get all these advantages we just mentioned.